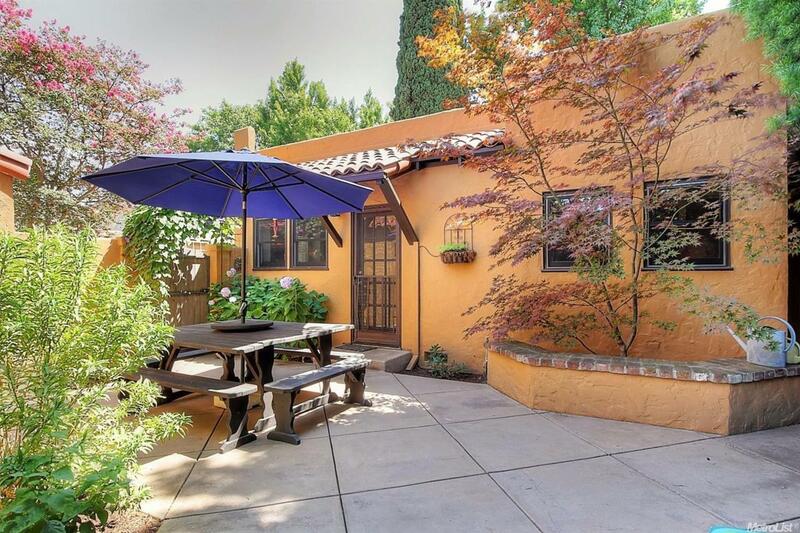 View this timeless beauty, a Mediterranean bungalow located in the popular College Manor area! Measuring in at 1,350 SF & equipped with many upgrades including hardwood floors, coved ceilings, custom windows & plantation shutters. The designer kitchen blends Old World charm with modern convenience. The property includes 2 beds, 1.5 baths & cottage that could be used as a 3rd bedroom (includes 1/2 bath), guest quarters or an office. Come, SEE & fall in LOVE with this stunning home on ACHOR Court!